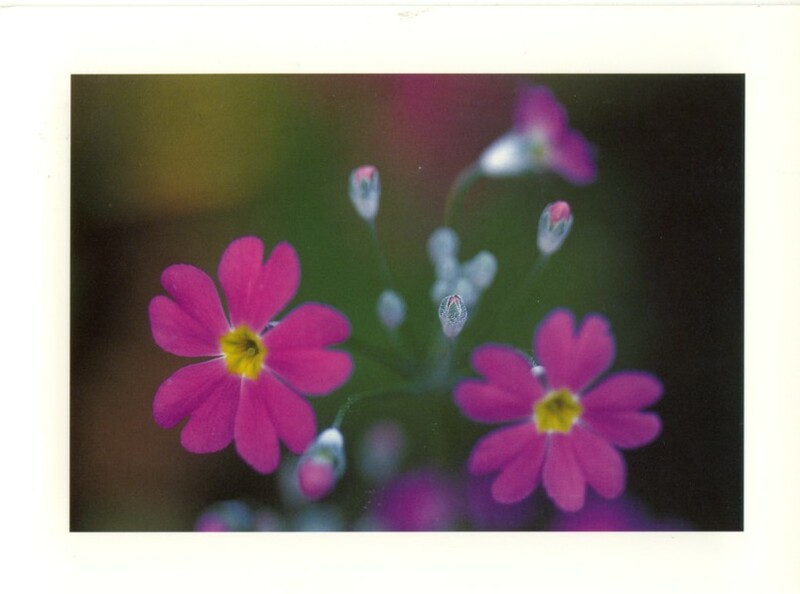 This is my 6th Postcrossing card received – a lovely floral card. (It also has a very cute kitten on the back on a return address sticker.) 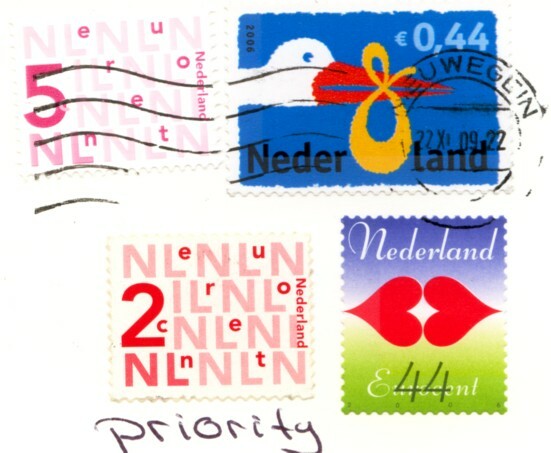 Thanks to Lenny from the Netherlands. Seeing as the back of the card doesn’t have any information about what the flower is, I have researched the city it came from. Being from a country that has had European settlements for only just a couple of hundred years, the thought of living in a city that is around a thousand years old amazes me. The city of Gorinchem is one such place. It is considered to have initially developed as farmers and fishermen settled on the higher land near the mouth of the River Linge. During the 13th century a wall was built around the settlement – initially earth mounds, and later a wall with gates and guard towers. And by the way, there are 10 caches within 5 kilometres of wherever geocaching.com considers the centre of Gorinchem starting with a webcam cache: GCJVC4 SpijksePoort and I’m sure that some of the others will be at some of the historic features on the town wall! This entry was posted in Geocaching, Postcrossing and tagged Geocaching, Postcrossing. Bookmark the permalink. What a great card! Colorful!